This event is free. All are welcome. 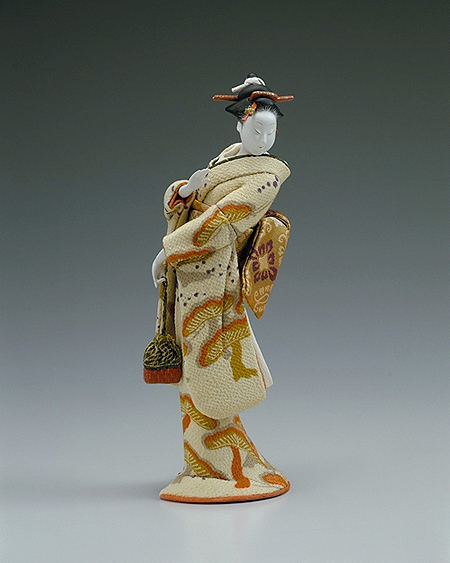 Enjoy a rare exhibition on traditional Japanese dolls made by Ohno Hatsuko (1915-1982) to celebrate the heritage and mastery of doll making practice in Japan. While dolls in the West are considered children’s play things, Japan has historically considered and produced them as works of art. Ohno’s work demonstrates absolute technical precision and artistic sensitivity. Each doll reveals the whimsical human character with warmth and humour. 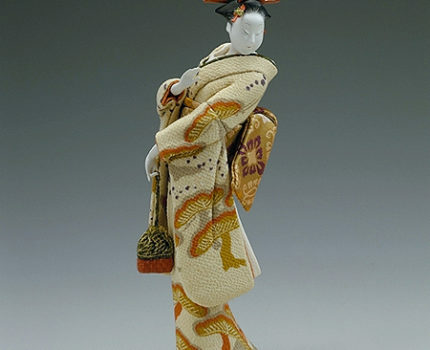 The special lecture evening will begin with a talk by Mori Mika, daughter of Ohno Hatsuko, who will speak on the meaning and importance of traditional doll making in Japan and the roll her mother played in the figurative doll making movement. Esther Lutman, Curator from the V&A Museum of Childhood, will then look at English doll tradition through exploring the significant doll collection in the V&A Museum of Childhood. The exhibition is open until 6pm on the night of the lectures.